Alta Lodge has full conference facilities available. Our small size creates an atmosphere for a more intimate gathering with personalized attention. Contact Group Sales Manager Rosie O’Grady at 801-742-3500 for planning and rates. We understand what it takes to make a true working conference or meeting. Our goal is to create an environment that supports a successful conference. 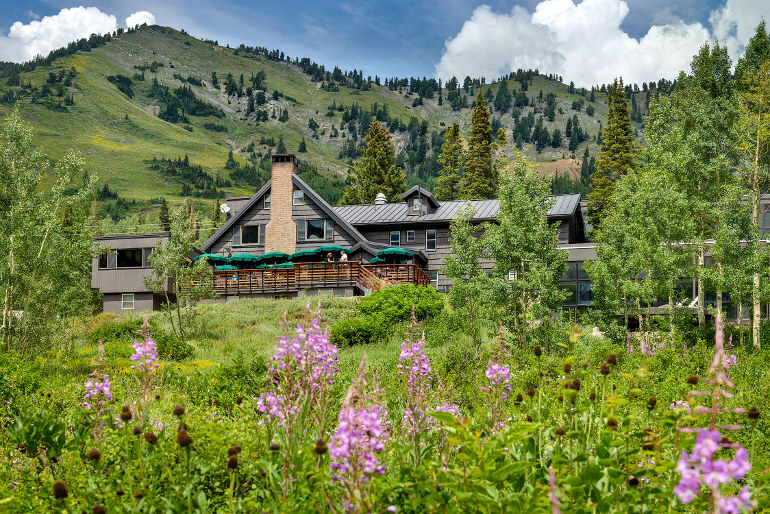 Groups frequently comment that they not only enjoyed themselves, but were able to accomplish more during their time at Alta Lodge than at other meeting sites. The renowned cuisine of the Lodge adds immeasurably to positive and productive meetings as well as simply making for a more pleasant stay. The calm, relaxed atmosphere, the attention to the detail and the Lodge’s secluded location leave conference participants feeling rested and invigorated. High-speed wireless internet can be accessed throughout the Lodge. Other technology needs can be accommodated; please inquire with our conference sales staff and conference coordinator. The hotel staff is experienced in seeing that your needs are satisfied without intruding. The personal attention you’ll receive from the chef, sous chef, maitre d’hotel, conference coordinator and the owners of the Lodge assure the success of your conference.